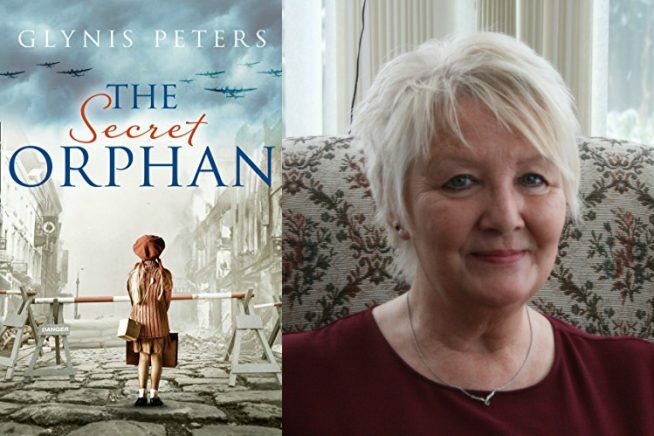 A gripping historical romance full of secrets by Essex-based author Glynis Peters. In November 1940, Hitler’s bombs rain down on Coventry. From the rubble of a bombed-out family home, a young girl is saved … but at what cost? A stunning and memorable page-turner of love, loss and resilience.